The special one, Kell Brook is currently in a great situation if he can defend his IBF Welterweight title against the Canadian mandatory challenger, Kevin Bizier, which everyone is expecting him to do. 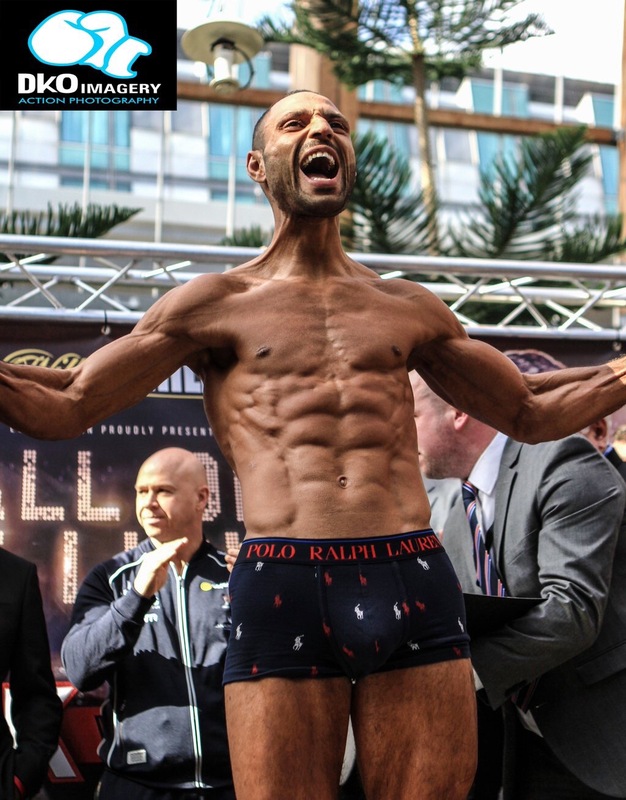 After 10 months out, Brook is fulfilling his mandatory obligation by fighting the C standard fighter who has been beat by Kell’s former victim Jo Jo Dan, who put up a less than impressive display as Brook forced the Romanian to retire on his stool at the end of the 4th round. If he is to beat Bizier, Kell is in a great position for a huge summer showdown with another world champion of the 147lb division. 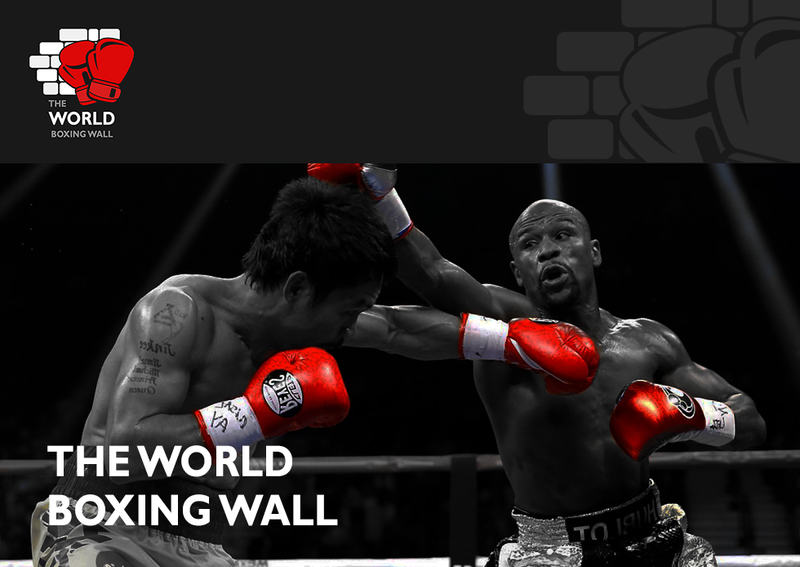 The opponent for the summer could be the winner of Pacquiao and Bradley, Vargas or even Danny Garcia. On the other hand, Kell could move up in weight to light middleweight or even middleweight to face the likes of Cotto, Canelo, Gennady Golovkin, Danny Jacobs, Billy Joe Saunders or even Liam Smith. Most of these fights would sell a lot of tickets and therefore makes financial sense for promoters and fighters. It’s one thing fighting these world champions at higher weights but would Brook be able to beat them? I believe that we are yet to see the best Kell Brook and that he will perform better when put in with a higher class of opposition and show us all why he really is the Special One. I firmly feel that he is one of the best current world champions that the UK has, despite his low calibre of opponents which have got in the way of him proving this to the rest of the world.